A guide on how to avoid or to burst out opponents that dare try to oppose you. 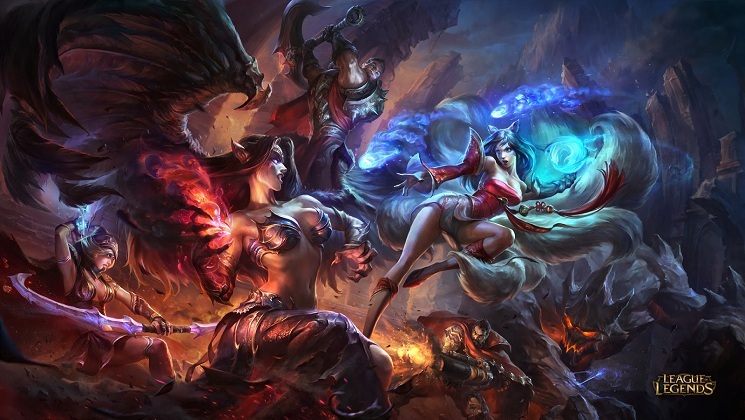 You will eventually have to play in Mid lane – It’s not often that you’ll be forced to play Mid lane but you’ll have to play it sooner or later. Better to learn it soon and be fairly decent then be crap because you’ve never tried it. Learn how to push, farm and harass – Unlike bottom lane, you do not have a support. 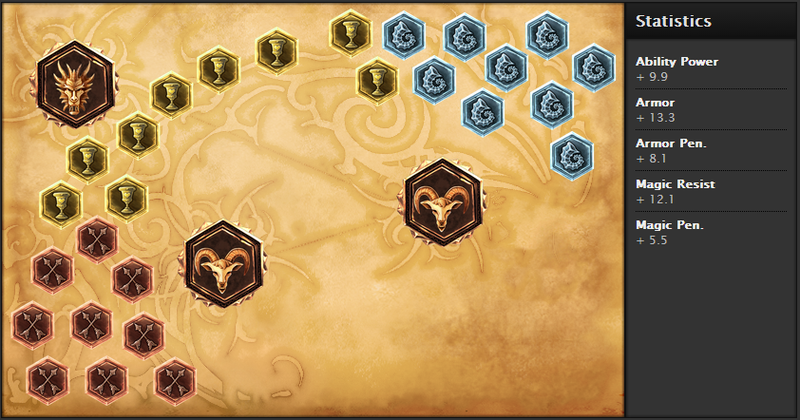 Mid lane isn’t as mechanically intense since you’ll be focusing on farming. 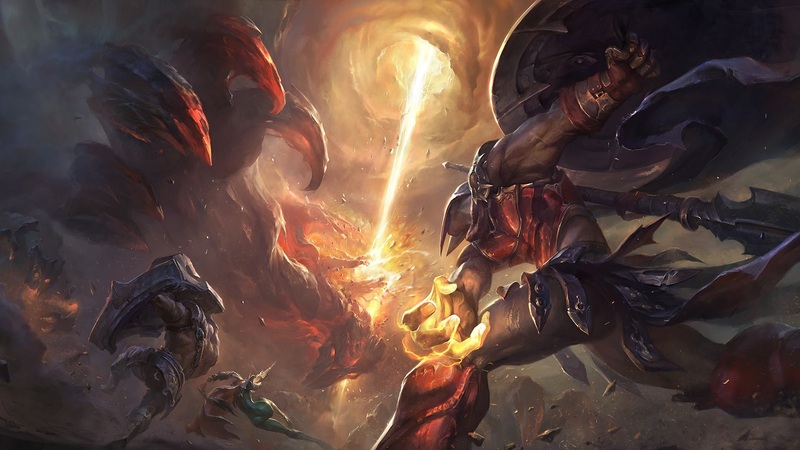 However, you’ll have to include dealing with harass, harassing the enemy laner and learning when to go for a kill in the laning phase without dying given the enemy laner’s champion crowd control, skill cooldowns, damage, summoner spells, if you’ll have to dive enemy tower if diving and if the enemy jungler is around. 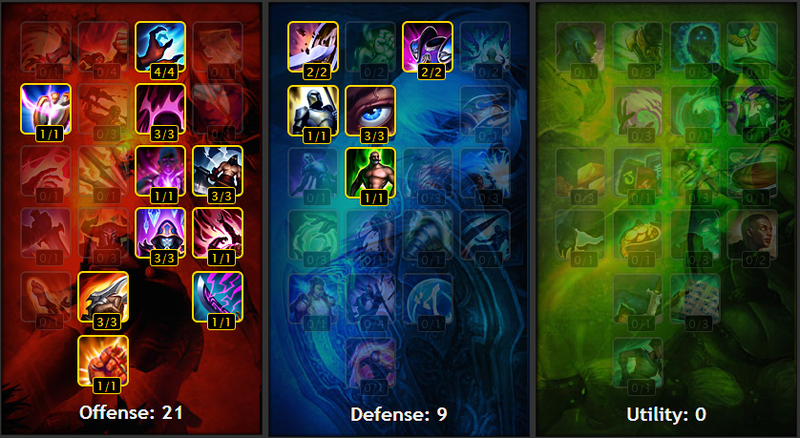 So mid lane is more about variables to consider then mechanics (although you’ll need those to play well in lane). Doran’s Ring – A start item that gives the champion ability power, health and mana regeneration. When the champion kills a unit, the champion gets some mana in return. Sheen – An item that gives ability power and mana. 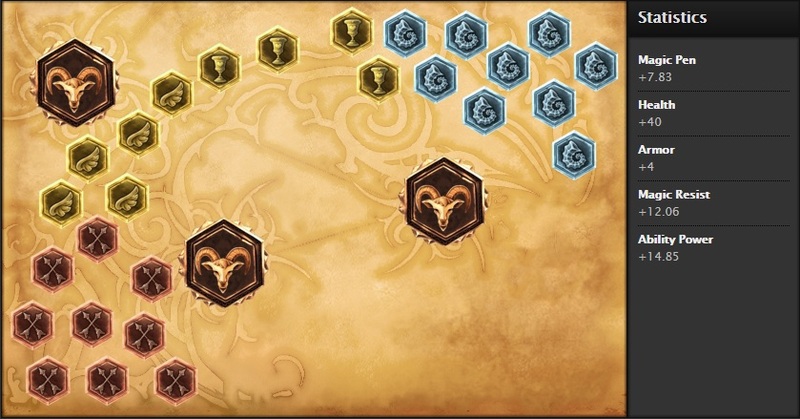 When the champion uses an ability, the next basic attack does additional damage based on the champion’s base attack damage. Seeker’s Armguard – An item that gives the champion armor and ability power and additional armor and ability power when the champion kills a unit up till a cap. Hextech Revolver – An item that gives the champion ability power and spell vamp. Rylai’s Crystal Scepter – An item that gives a champion ability power, health and slows an enemy champion that you cast a spell on for a short duration. Deathfire’s Grasp – Gives the champion ability power, cooldown duration. When used on an enemy champion it deals a percentage amount of magic damage based on the enemy champion’s health. Also, it applies a debuff that amplifies the magic damage the enemy champion takes. Abyssal Scepter – Gives the champion ability power and magic resistance. It also gives the champion an aura that reduces the magic resist of enemy champions. Zhonya’s Hourglass – Gives the champion ability power and armor. When used, the champion becomes immobile but invulnerable for a few seconds. Archangel’s Staff – Gives the champion mana, ability power and mana regeneration. The champion gains a small percentage of ability power based on the amount of mana the champion has. The champion gains more mana for each spell used up to a cap where this item transforms into Seraph’s Embrace where the stats are more or less the same but the mana gain passive changes into an active skill where the champion gains a shield based on a percentage of their current mana. Rabadon’s Deathcap – Gives the champion ability power and additional ability power based on the base ability power the champion has. 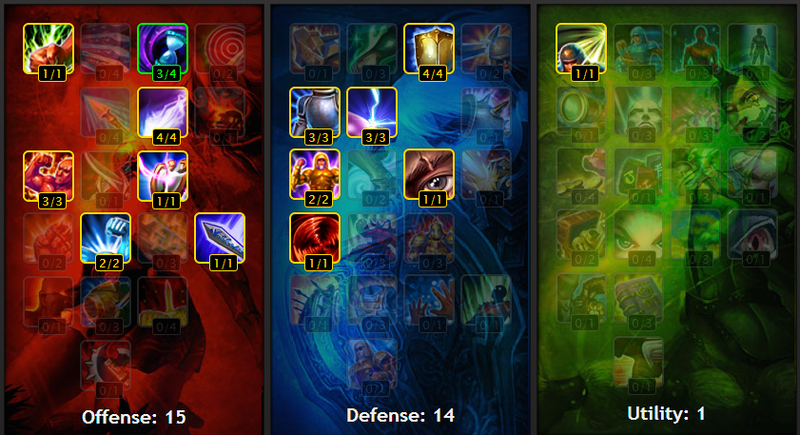 Summoner Skills that I generally use are Flash and Ignite to stay safe and to secure kills respectably. Sometimes I’ll use Exhaust or Teleport if it fits the lane situation or the team composition. Sometimes Ghost is good option for champions like Ryze. 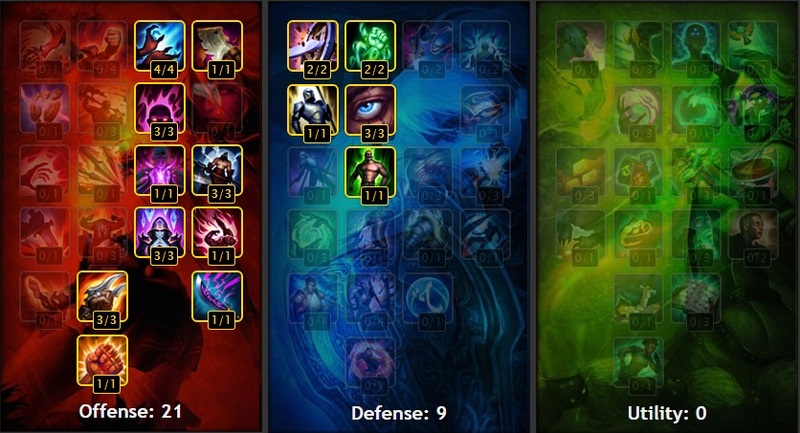 Masteries are 21/5/4 focusing on damage in the offensive tree some health in the defense tree and summoner bonuses and mana regen in the utility tree. For my masteries I use Flat Armor Seals to mitigate the lane damage from minions, enemy jungler and turret (if you go for a dive). Scaling Ability Power Glyphs and Magic Penetration Marks for damage and an Flat Health Quintessences to mitigate damage. This setup is mostly for harass while kiting enemy damage. 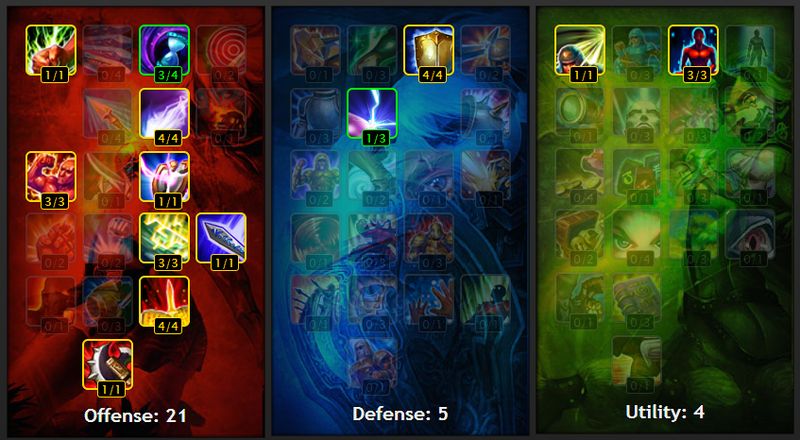 If you’re not comfortable with this setup, you can try Magic Resist Glyphs with Ability Power Quintessences instead. 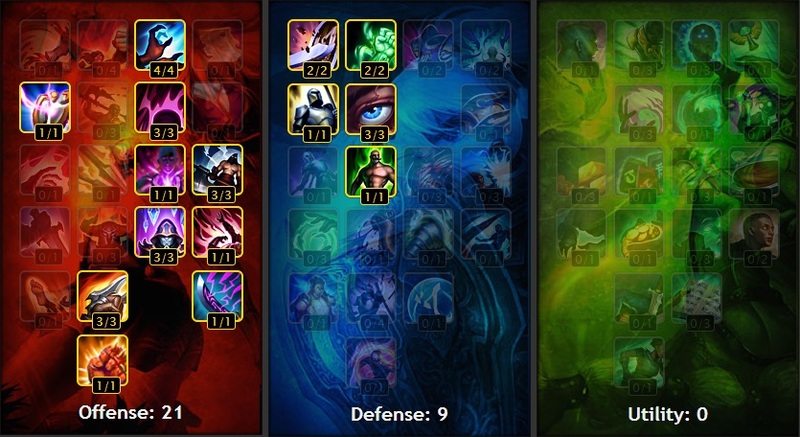 Masteries are 21/9/0 focusing on damage in the offensive tree some health and armor and magic resist in the defense tree (add more points into magic resist if you are going against a caster). For my masteries I use Flat Armor Seals to mitigate the lane damage from minions, enemy jungler and turret (if you go for a dive). Scaling Magic Resistance to mitigate damage and Armor Penetration Marks and Flat Attack Damage Quintessences for damage. This setup is mostly for harass and Attack Damage burst. 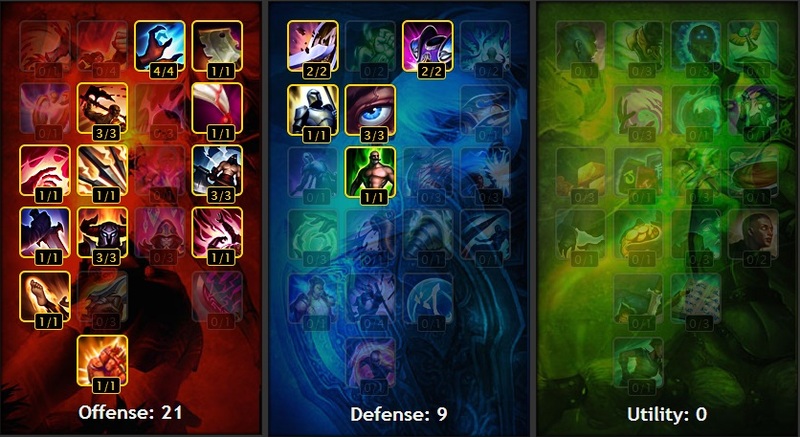 Masteries are 15/14/1 focusing on damage in the offensive tree, health and generally reducing damage in the defense tree and summoner bonuses in the utility tree. For my masteries I use Flat Armor Seals to mitigate the lane damage from minions, enemy jungler and turret (if you go for a dive). Scaling Magic Resistance to mitigate damage and Magic Penetration Marks and Flat Attack Damage Quintessences for damage. This setup is mostly for harass and burst damage. 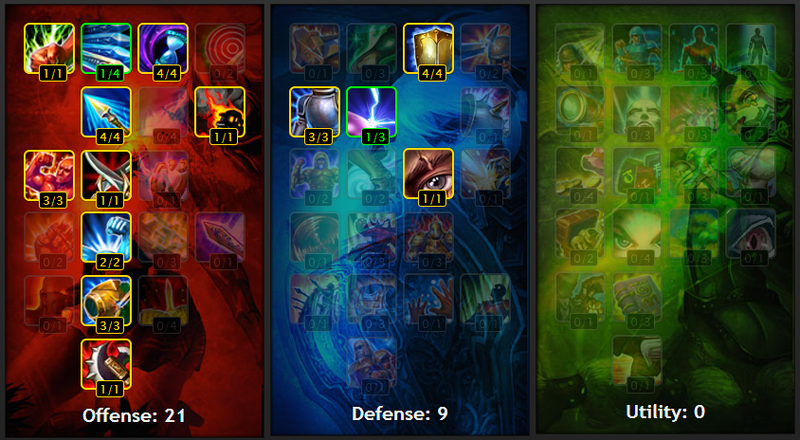 If you want, you can use Hybrid Penetration Marks to get the most out of both your ability power and attack damage. 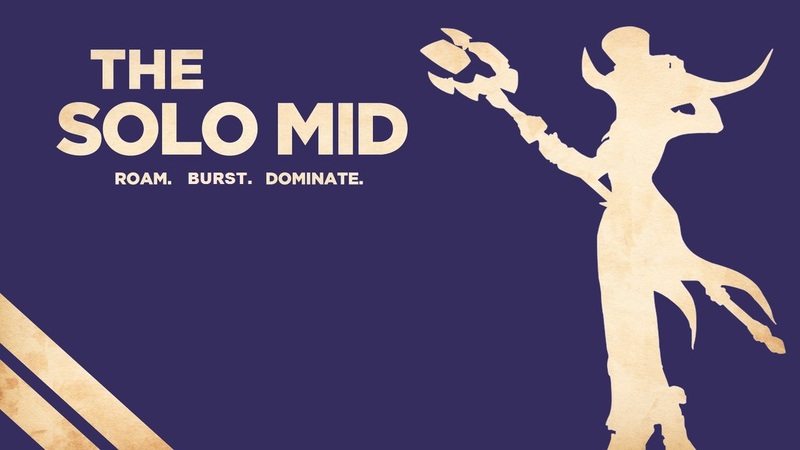 In the early stages of the game, the Solo Mid does a few things, 1) farm, 2) harass whenever in your favor and 3) take out the enemy laner whenever possible. Poking aka harassing the enemy solo mid laner does 2 things. One, it forces them to play passively which means you don’t have to worry as much to trade damage and focus more on farming and two, it will force the person to go back to base if they’re low enough. If they don’t go back to base, all you need to do is burst the laner down or get some help from your jungler for a free kill and get the minion farm that remain in lane. 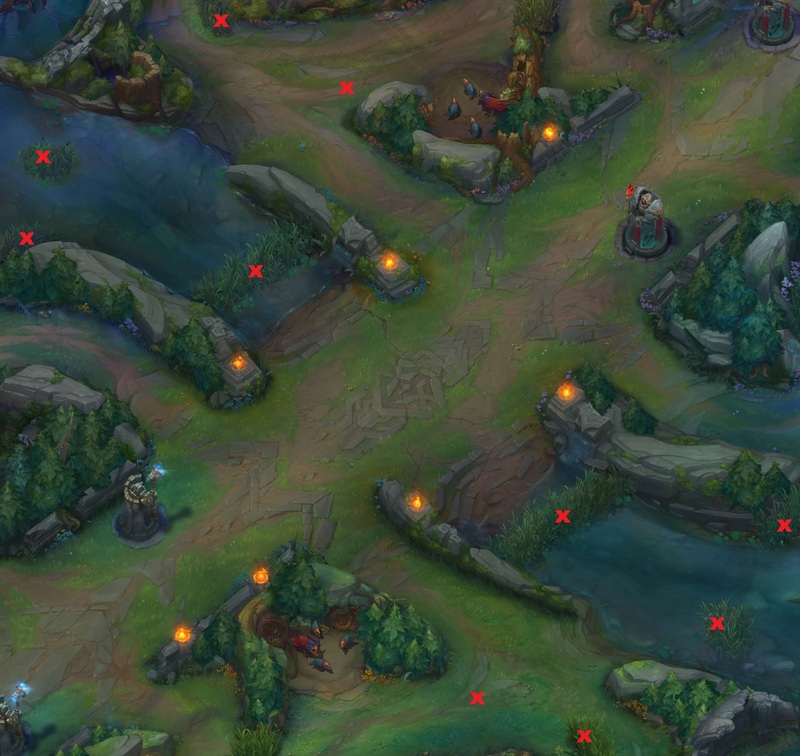 If the enemy laner does choose to go back to base, then you can easily free farm the minion wave. In both cases you can go back to base with a decent amount of gold to buy items and have more of an edge over your enemy in lane. This is really simple. As a Caster or an assassin, you want to lay out your skills quickly so that you can either get a kill or force the enemy to retreat. 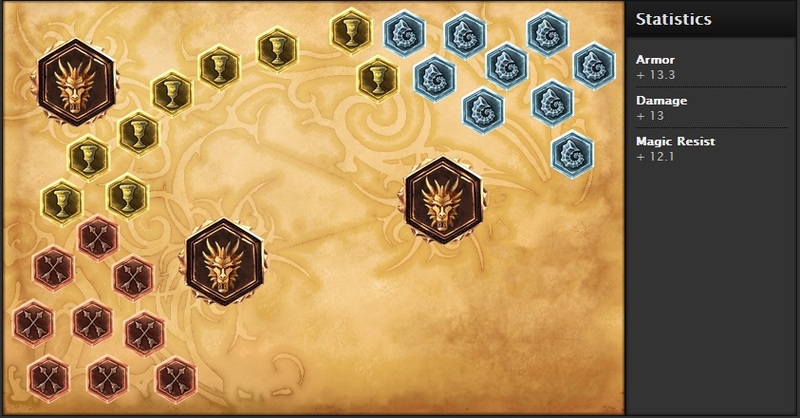 This is done before the enemy can react whether it be from a global assist (Shen Ultimate) or the enemy jungler coming in to help. To figure the best way to burst is to know the champion you’re on in order to achieve the max amount of damage. So you may want to do a bit of research on some champions you’d like to play in mid lane. Also, you should also try to prioritize getting at least one strong ability power item if you’re on a caster or a strong sustain item if you’re on an assassin. Well the title says it all but I’ll go into a bit of details. You’ll want to burst an opponent down but from complete surprise or from the fog of war. For example, you can be retreating from a one vs one but turn around when your cooldowns are done to burst down your opponent to kill them (if you think you can that is). Usually the assassins have a gap closer they can use. Whenever possible you should use that gap closer on the most dangerous and squishiest champions. 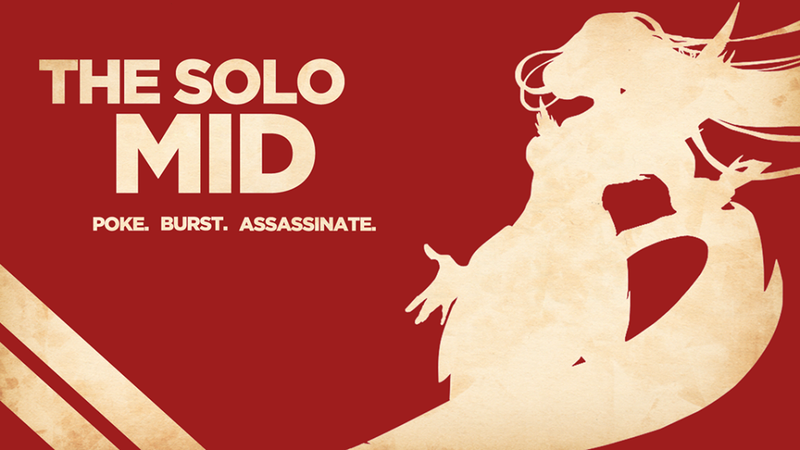 Those would be the enemy Marksman, Solo Mid and Support. In that order, that would be the most ideal but generally the more dangerous out of the 3 you should go for first. If the enemy Solo Top isn’t tanky, you can consider that enemy as an additional option to consider. So those are the general guidelines on how to play as a Solo Mid. There are variations to builds due to different types of casters and assassins. Your job is to deal damage to the enemy in team fights and clean up fights. On assassins, your job is to burst out high priority targets and to clean up. 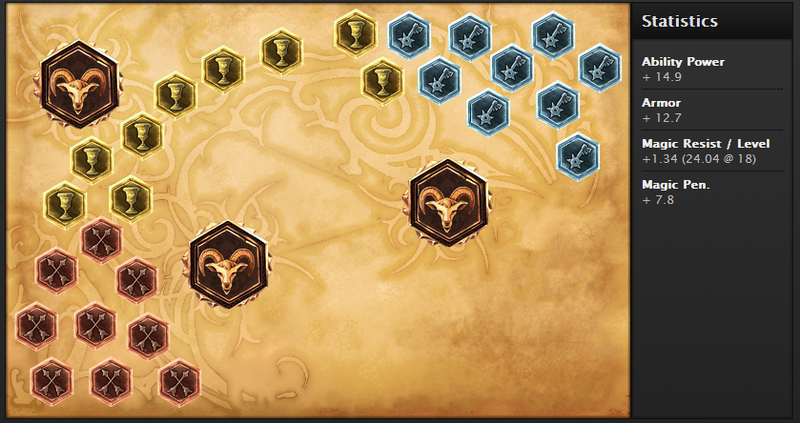 Some solo mid laners have good initiations for team fights so you’ll have to position well with your team in order to get a good team fight started. As always, feel free to comment below or hit me up on twitter if you have anything to say about the guide. Have fun on the Fields of Justice!